I believe Dizzy Dean was not rehired after his contract ended. Sponsors did not like his poor english skills and general yahoo personality. For example, when a player with the first name of Jesus, pronounced “hey-sooce”, reached third, Dizzy called him Jesus! That wore thin on sponsors who did not want their brand to be associated with his corn-pone style and certainly would not attract new sponsors. I want some Falstaff, at least I can get Pabst. 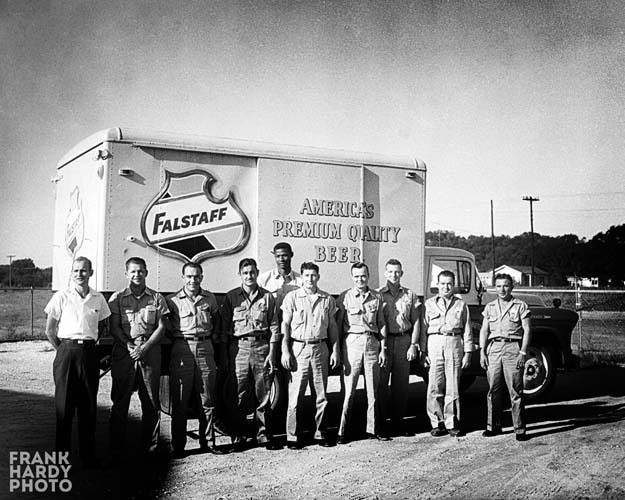 According to Wiki, Falstaff went from being the third largest selling beer in the U.S. in the 1960’s to 11TH selling in 1979. And continued down from there. A New Orleans plant closed in 1979. 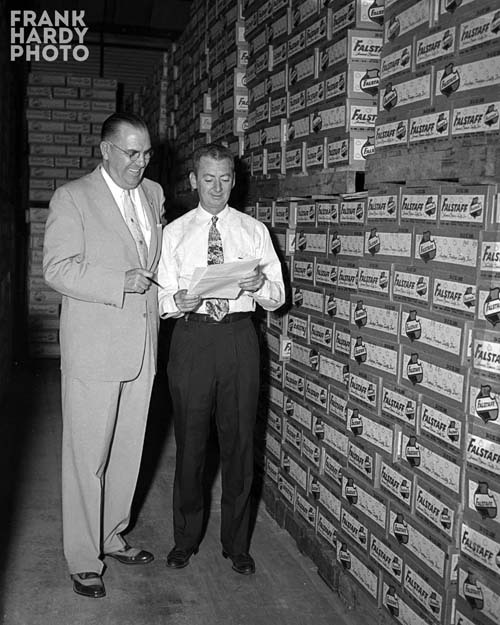 PBR took over making Falstaff and due to lack of sales stopped in 2005. Pabst started in Milwaukee, (didn’t most beers?) but after 152 years moved to Texas, but just recently moved to Los Angeles. Bob Box lived around the corner from us in Gulf Breeze. Good friends with his son Joey.